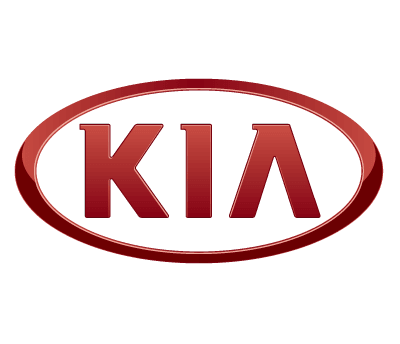 Kia Genuine Parts are available from our Kia dealership at competitive prices. And because we also have Kia Trained Technicians with the latest diagnostic equipment, you will be sure to get the right part for the job fitted properly. All Kia Genuine Parts are covered by a 2 year warranty. We can quote and order parts from the on request. If you have a specific part in mind contact us via the enquiry button below.